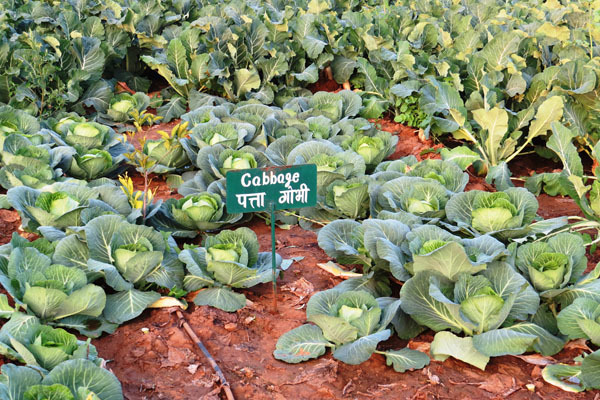 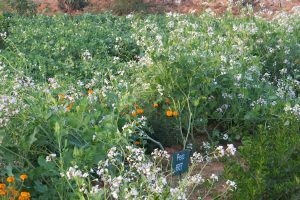 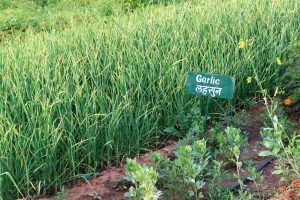 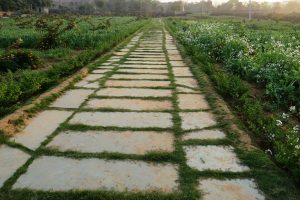 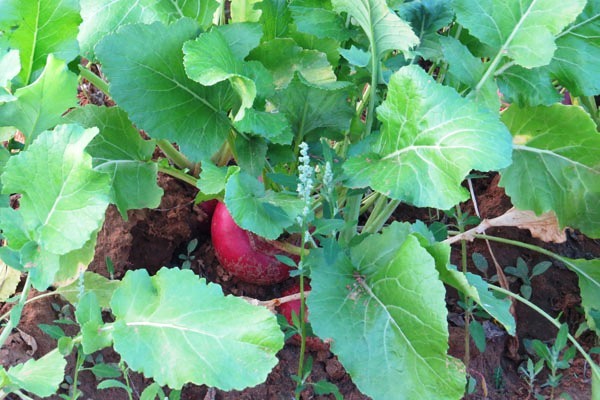 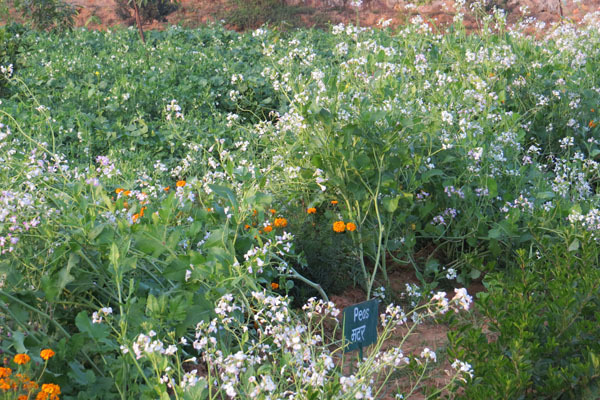 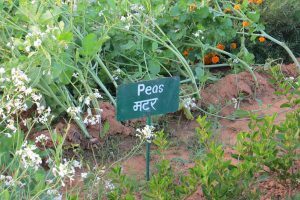 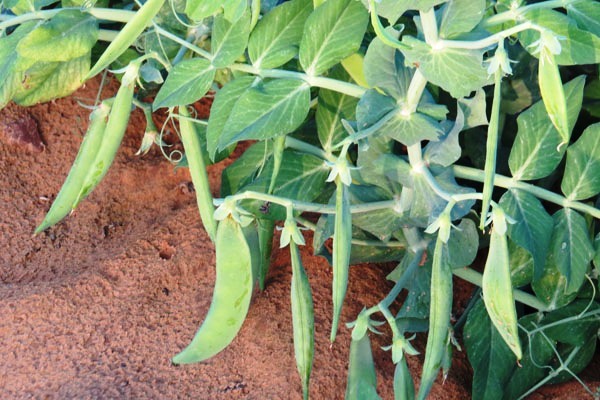 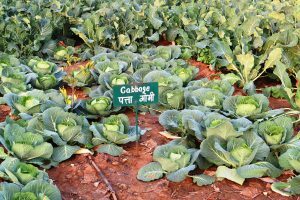 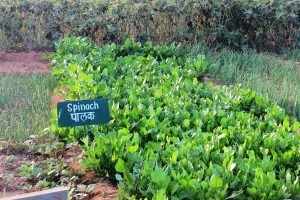 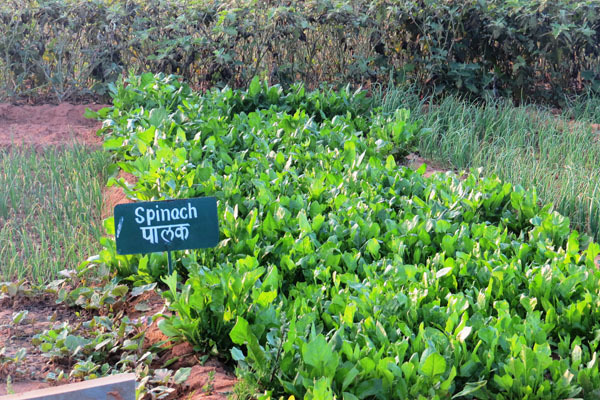 Our Farm offers a chance to walk around lush green fields, where an assortment of Indian and exotic vegetables grows. 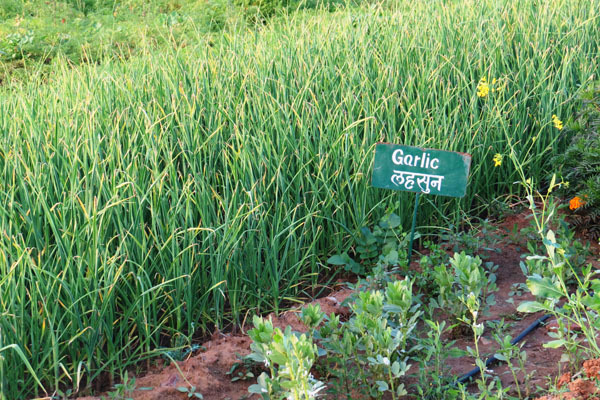 Most of our everyday ingredients are sourced from our organic farms at the resort. Even the milk is from the ours resort and local farm where the cows are fed organic feed. You can visit our organic farm.